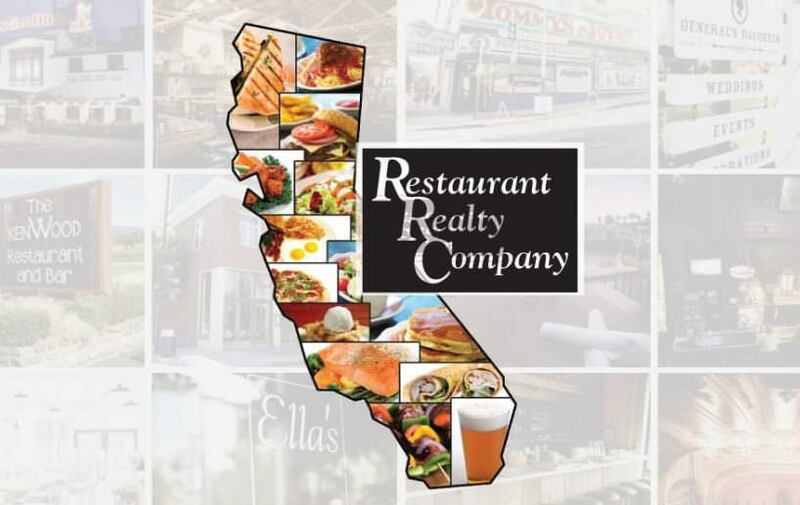 Newly built restaurant with 8 ft. type 1 Hood with Imperial stove with grill and oven interceptor Grease trap, all equipment new still on warranty 3 years, internet, ADT alarm, camera system, rent $1671 & NNN =$2046 total. water & trash included, lease option 5&5 everything owned not leased. Outside patio has room for more seating, plenty of parking. Open HoursMon. thru Sat. 10am-6pm.